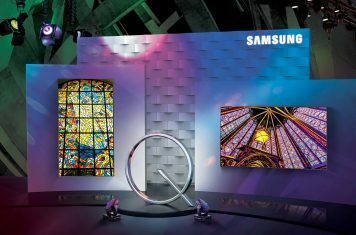 Samsung takes the lead in premium smart TV market with their large flat screen and curved QLED TVs. Smartphone manufacturers continuously introduce new devices. We’ll keep you informed on all the latest news and offer you the ability to buy electronics at a cheap price. Spread the word!